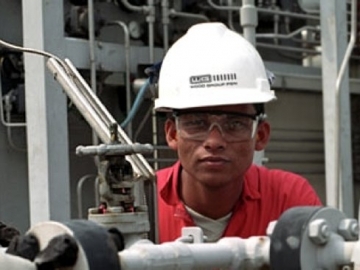 Wood Group has been awarded two new contracts to deliver technical services and expertise to a leading international oil company (IOC), creating 100 new jobs. 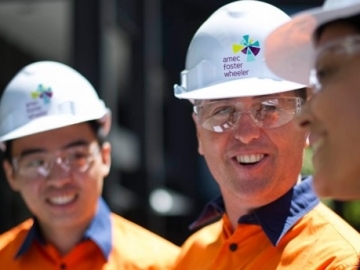 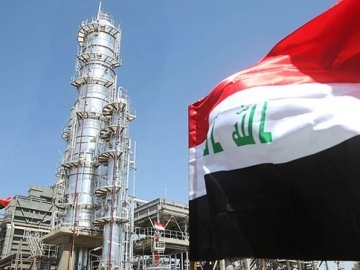 Oil and gas services giant, Wood Group, has announced a contract win, worth US$90 million, that will see the firm further expand into Iraq. 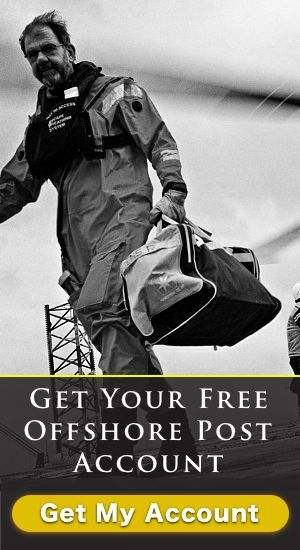 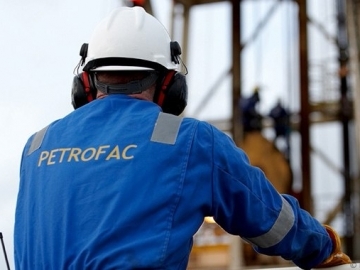 Oil and gas services firm Petrofac, has announced a contract win from offshore oil and gas super major Shell, worth millions for services in Iraq.